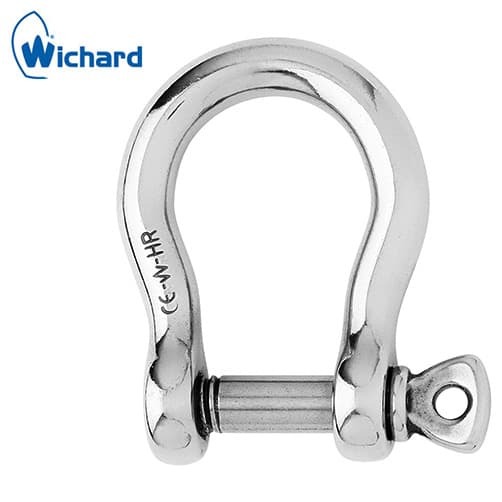 High resistance stainless steel bow shackle suitable for highly corrosive marine environments, Wichard are renowned for their design and manufacture of high quality marine fittings. 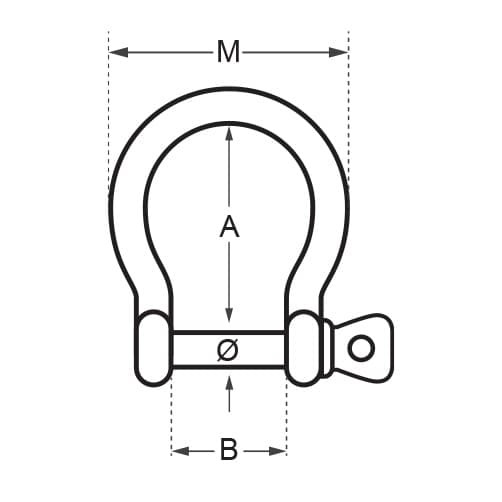 Superb marine bow shackle. Specially designed for outstanding working loads.